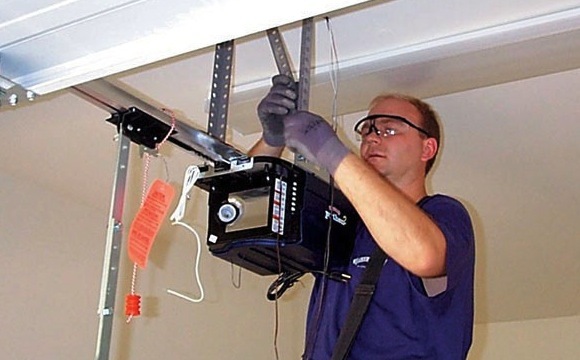 The Express Garage Doors team is made up of highly trained professionals that can do everything from maintain, repair or replace any component of your Clarington garage door. We can even provide you with a brand new garage door installation service if you are hoping to give your home a facelift. Garage doors springs are under a great amount of strain, because of this, if they snap, or are removed incorrectly they can be quite dangerous. 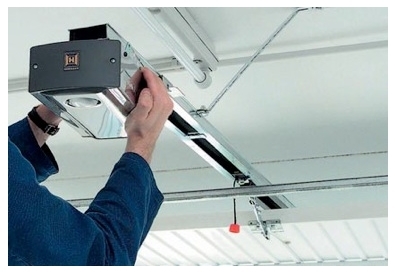 Taking advantage of the many years of experience that the Express Garage Doors team in Clarington have, you can avoid having to worry about this completely. 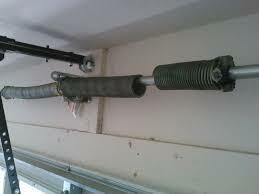 We have the knowledge and the proper tools to perform a garage door spring replacement with ease. The garage door cable is a component of your garage door that will need replacing at some point. If it fails then you will need a new garage door cable installed as soon as possible if you want to keep using your garage door. Having your garage door properly maintained can save you a great deal of money in the future. 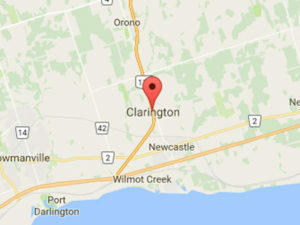 By having a member of our team regularly inspect your Clarington garage door we will be able to point out anything that needs to be repaired or replaced before your garage door stops working suddenly one day. 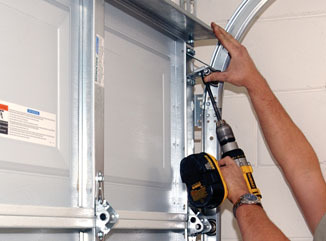 Brand new garage door installation could give your home a fresh lease of life. Many homes in the Clarington area already have taken advantage of this one upgrade that can have a significant impact on the appearance of your entire home.